Dr. Ho is a licensed therapeutic optometrist in the state of Texas. 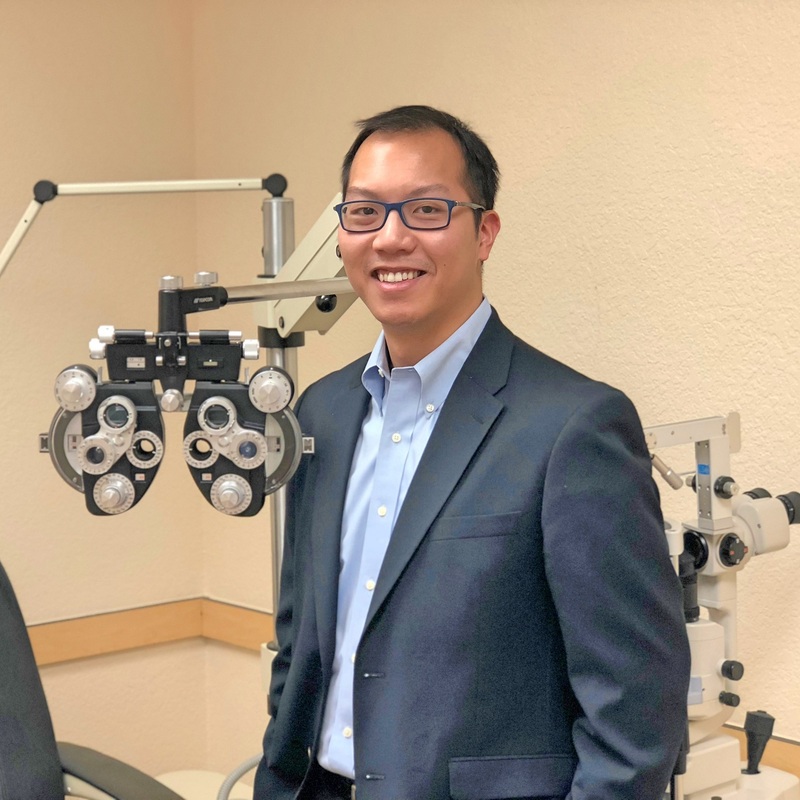 Prior to receiving his license, he received a Bachelors of Science in Biochemistry from the University of Texas at Austin and his Doctorate of Optometry from the University of Houston College of Optometry. Born and raised in DFW, Dr. Ho is proud to be able to provide care for the visual and ocular health needs of the area. In his spare time, Dr. Ho enjoys spending time with his family, taking his dog to the park, and attending concerts.